Blue Light Dental Clinic and Aesthetic Clinic has team of highly qualified and experienced dentists and health professionals. The team adhere to “Standards for Dental Professionals” developed by General Dental Council (GDC). Cosmetic Dentists in Haringey, London – Our dentist offers professional dental treatments in a very friendly and relaxed environment at Blue Light Dentists in London N8. Monika graduated from Medical Academy in Wroclaw in Poland in 1997. She worked in a private practice for 5 years. In 2002 she moved to London. While working in a mixed practice in London she developed a strong interest in cosmetic dentistry and facial aesthetics. 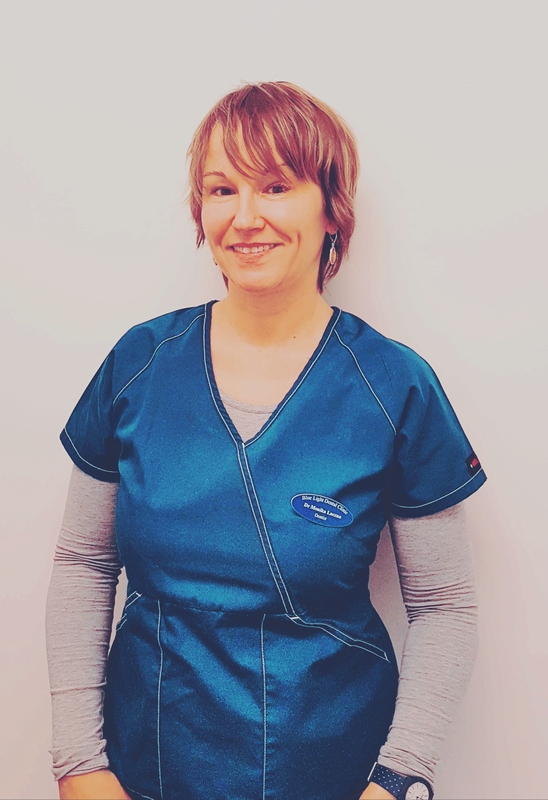 She completed the MJDF diploma from Royal College of Surgeons of England and obtained the Certificate in Restorative Dentistry from UCL Eastman Institute in London in 2009. She opened the Blue Light Dental and Aesthetic Clinic in December 2010. Monika’s very strong skill is in teeth straightening. She is familiar with clear braces, Invisalign, 6 Month Smiles and Quick Straight Teeth. She treated over 500 orthodontic patients and achieved incredible results in a very short time. Monika provides implants for restoring missing teeth. She gained vast experience under careful mentoring of prof Amr Zahran from Cairo University in Egypt. She is currently studying for Diploma in Implant Dentistry at Royal College of Surgeons of England. 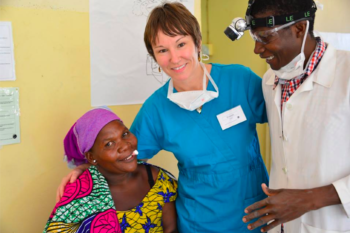 Monika was fundraising and volunteering in Tanzania in February 2016 for Bridge 2 Aid dental charity. One of her roles was to teach Tanzanian clinical officers to safely treat dental emergencies. As a part of the team she saved over a 1000 local people from pain. In her private life she is a proud mum of two children. She also enjoys playing tennis passionately. Her preferable place to play the game is the south of Spain.